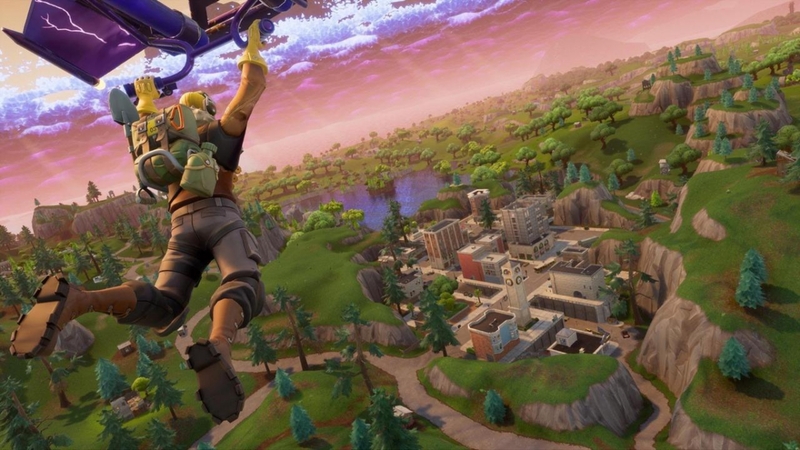 Epic Games will be doing something it has never done before with Fortnite. The team released the latest patch notes, noting that Fortnite Season 8 Battlepass will be available to purchase and earn in-game. How it will work is that players who complete the required challenges before February 27, 2019 will earn this battlepass for free. Alternatively, the Season 8 Battlepass is available to buy with real money, as well, but completing challenges to earn the content seems like a more fun and economically friendly way of doing things. Whatever the reason, it’s great for consumers and it’s exciting to think that Epic will continue to experiment with different pricing models or ways to earn more content. Despite the success of Apex Legends, Fortnite still has a massive player-base and it’s unlikely that it will drop off anytime soon.